I'm a sucker for superhero books. Not, like, DC or Marvel, mind, but the kind of weird superhero book of oddball characters. 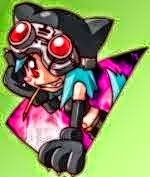 Like, say, girls who animate plushies, or a supervillain who can't get it right, or even the considerably darker Soon I Will Be Invincible. Hell, the pulp noir of Larry Correia's Grimnoir Chronicles scratches the same itch. I've found that books like these are wellsprings of creativity. In Velveteen, McGuire was able to explore the idea of what would happen to society if super powers existed (and the political ramifications thereof) while having fun creating ridiculous power sets. Bernheimer's D-List series is a little less serious and has more fun with power sets, but it still deals with how the government would react, especially in the third book. Grossman's Invincible was far more cynical in its dissection of the superheroing world. Regardless, I love all these books for different reasons and in different ways. 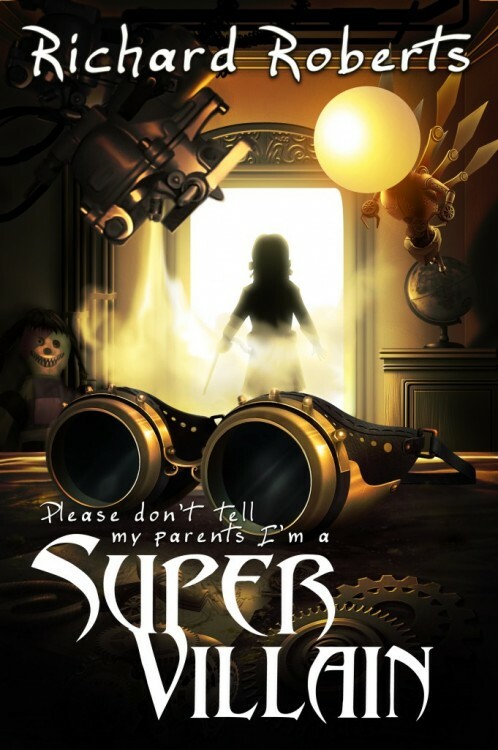 Needless to say, when Curiosity Quills sent me a notification that Please Don't Tell My Parents I'm a Super Villain was available for free on Kindle, I all but tripped over myself making sure I snagged a copy. And then I bought and read Please Don't Tell My Parents I Blew Up The Moon and Please Don't Tell My Parents I Have Henchmen. Yes, I can be a little obsessed with this weird little genre.